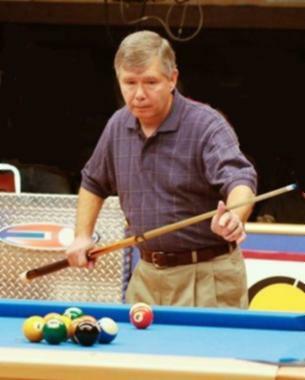 On the evening of November 10, 2009, Michael Surber, a nationally renowned pool player, was murdered in his home in Ocean Springs, Mississippi. 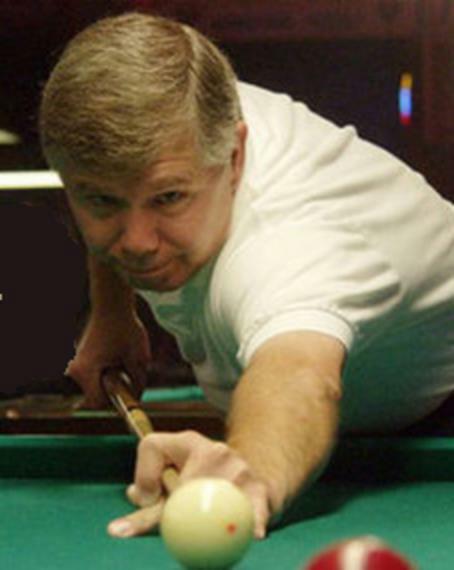 It is believed that Surber was playing pool in a bar in Gulfport, Mississippi, earlier that day when he met an unknown White male, seen above. 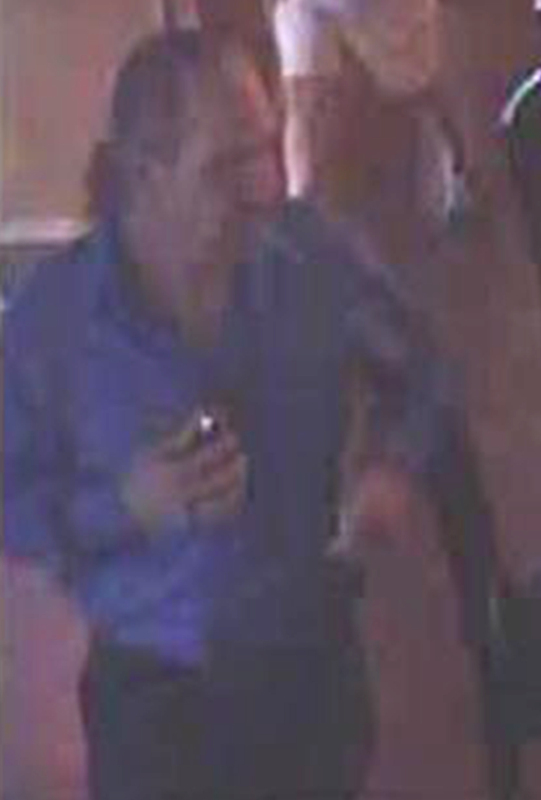 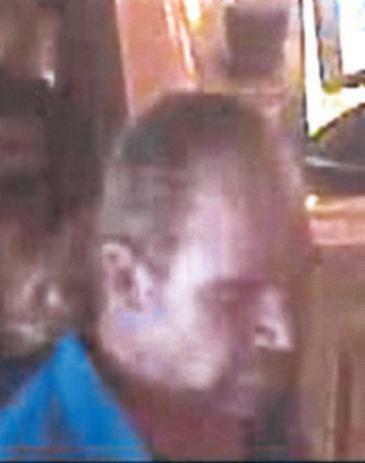 It is believed that Surber left the bar with this unknown individual and was later found deceased. 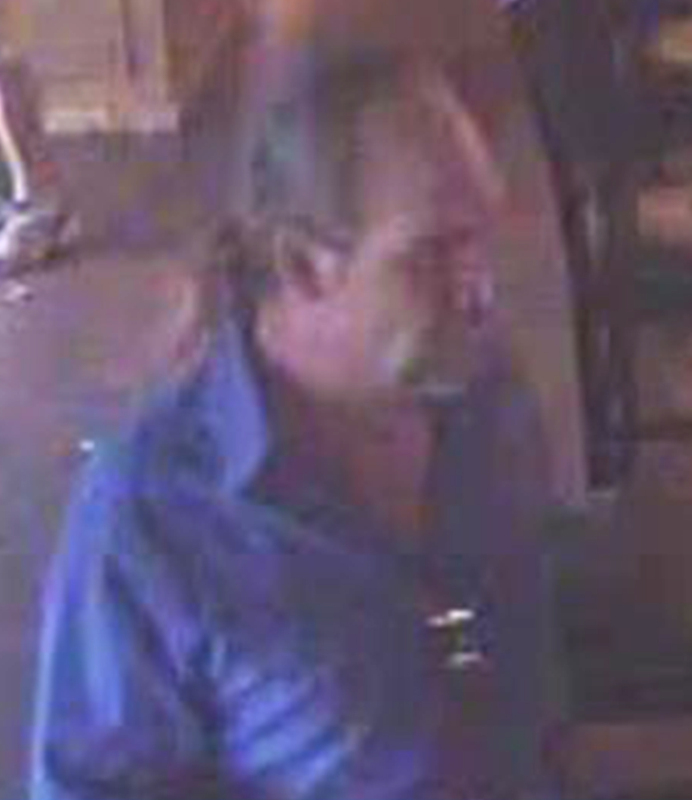 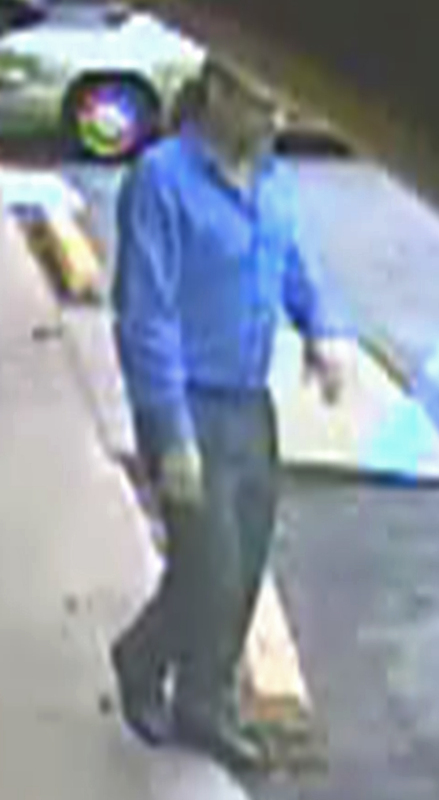 The unknown individual was described as a White male, possibly between the ages of 55 and 65, approximately 5'8" to 6'0" and 170 to 185 pounds, with a receding hairline and ponytail. 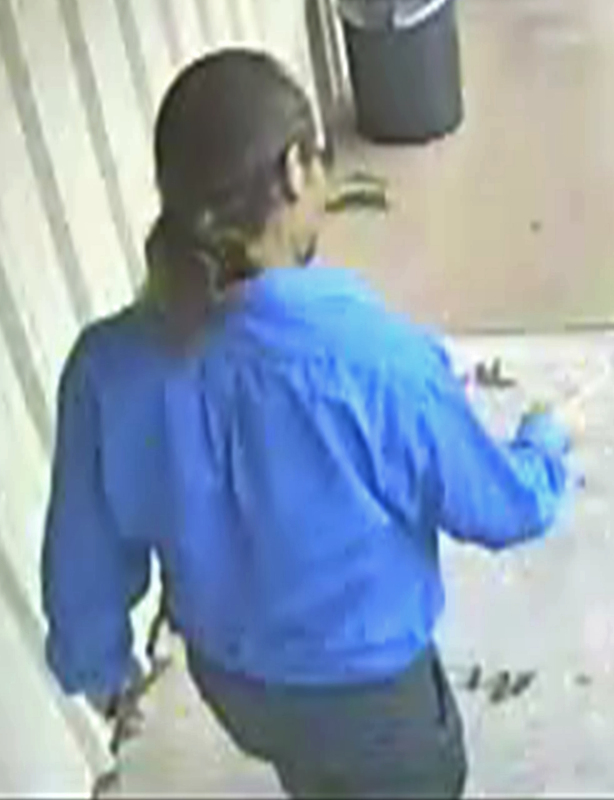 He may have had gray hair, gaps between his teeth, and worn glasses.